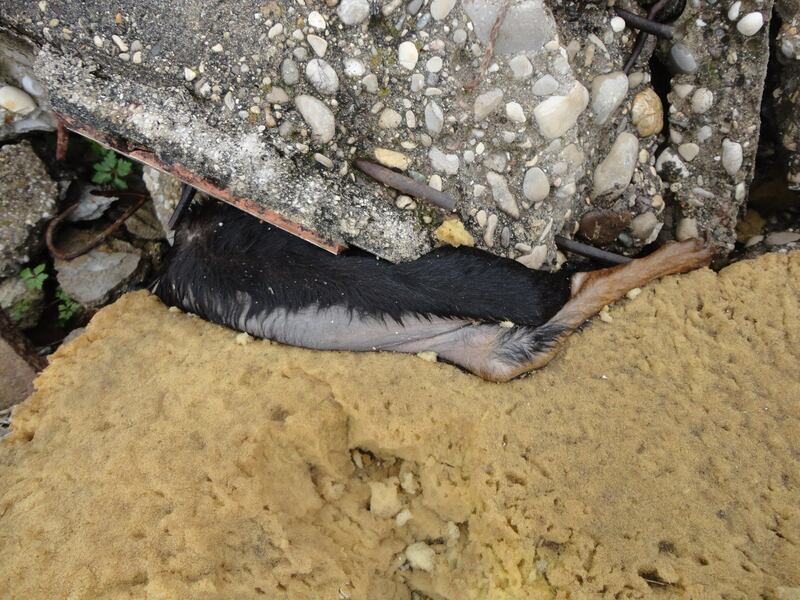 Slaughter of dogs in Mostar City: several adult dogs were shot, 3 puppy litters lost their mothers, in one of the litters the puppies are only few days old. 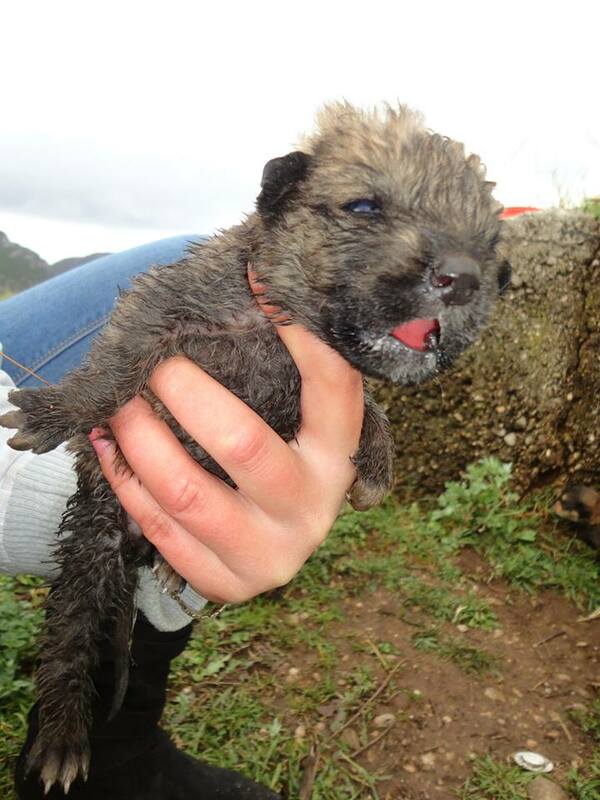 There are sixteen puppies left without their mother. 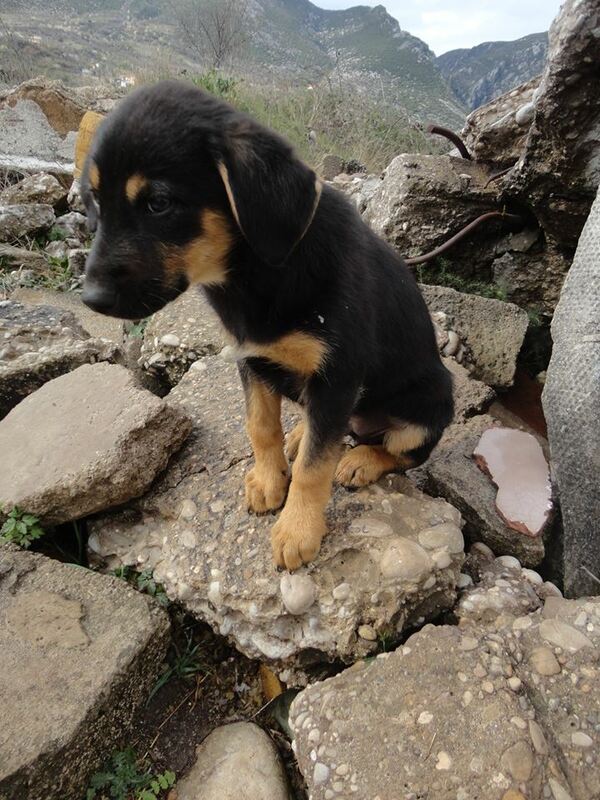 Food is desperately needed and also homes for the puppies. 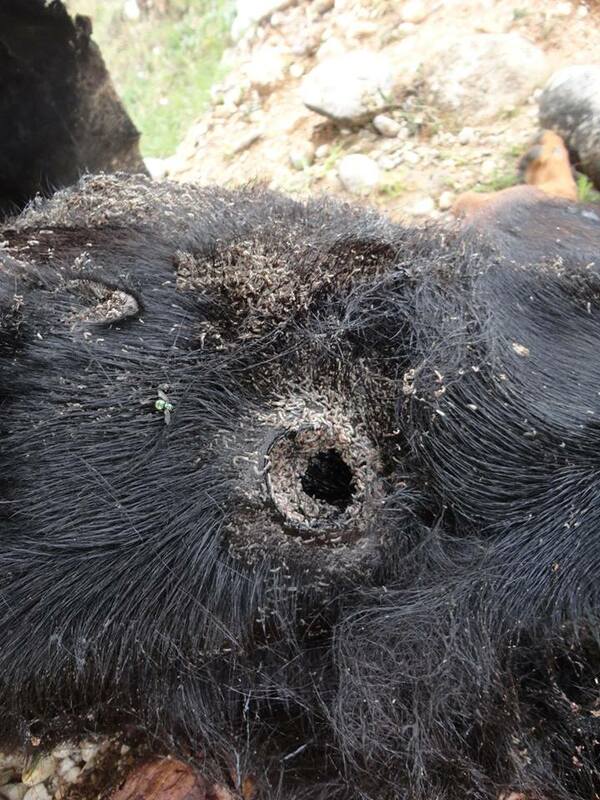 This killing is a violation of the Animal Welfare Law of BiH, just like all the other similar killings of dogs in Bosnia Herzegovina. 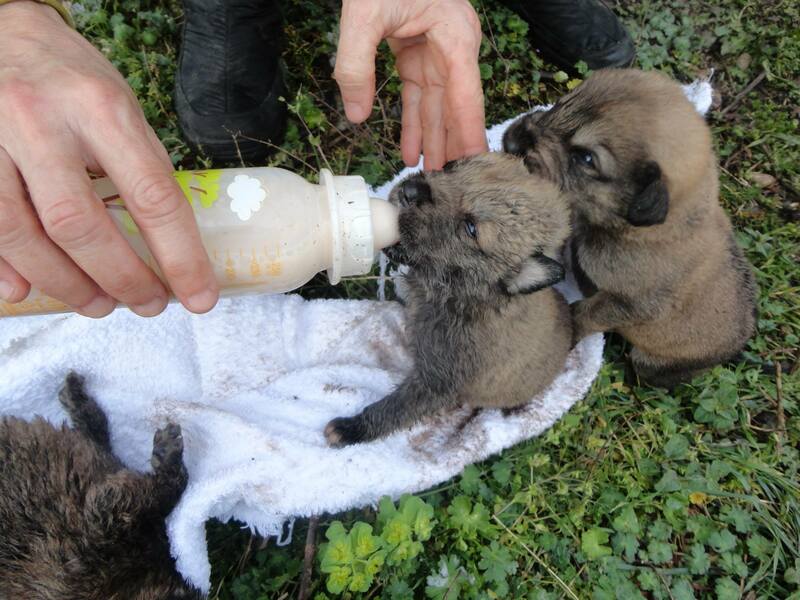 If you can help with donations please see the information below and mark for ‘Mostar puppies’. 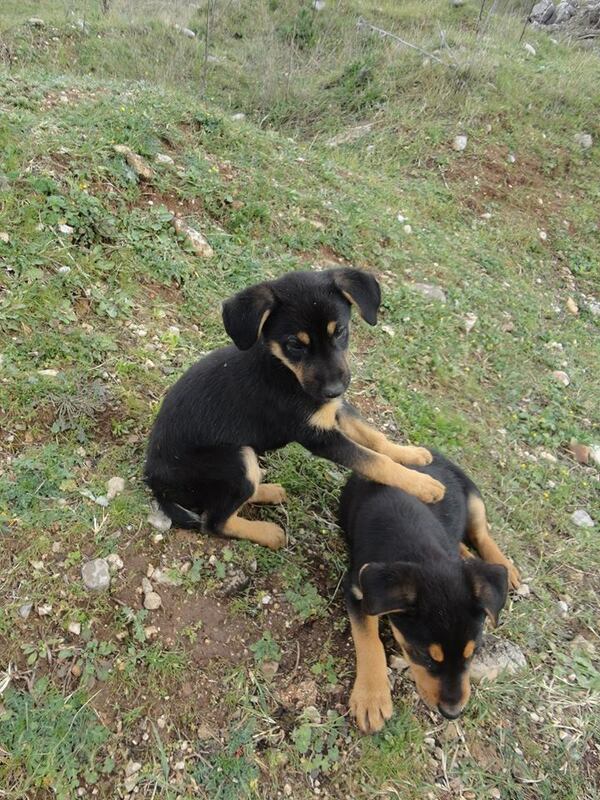 If you can offer a home, please contact us at info@awabosnia.org. 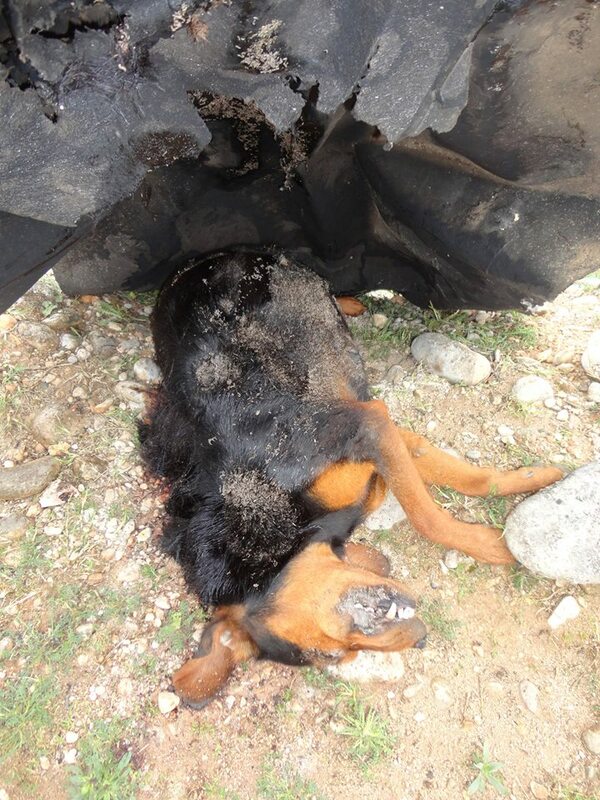 This entry was posted in Dog abuse and tagged Mostar by Sandra Jensen. Bookmark the permalink. Oh I’m sorry.. not sure why? Hope you found a way! S.
I cannot get the page up to sign the petition I would very willingly do this.. What a cruel wicked horrible lot of people & very corrupt too…. I am sure that money given to spay/neuter unless very carefully controlled will never end up in the right hands !! heartbreaking situation…. I read that the “dogs trust” were meant to be helping ? or was this not in your territory which you are writing about.. These people may not like animals (Dogs) but there is no need now or ever for this horrible cruelty.. Bravo for all that you do against almost impossible odds. Shireen.